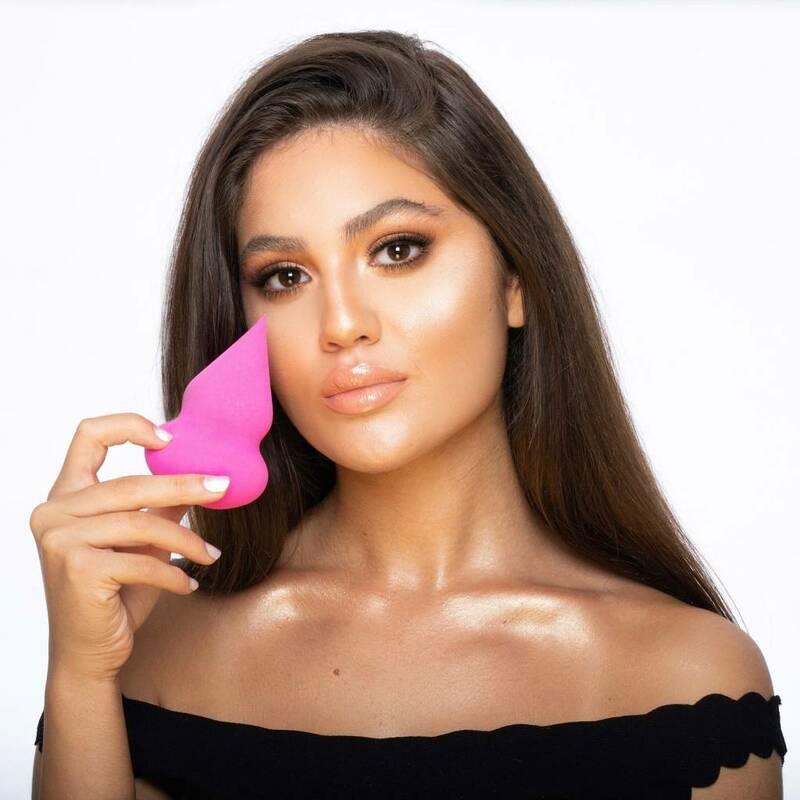 This sponge has a shape that fits comfortably in your hand and has a soft, bouncy texture when used wet. The roundness makes it easy to use and blends your cream and liquid products in a way that allows you to have an airbrushed finish. This sponge has a shape that fits comfortably in your hand and has a soft, bouncy texture when used wet. places such as around the nose and near the tear duct. The unique, open-cell structure is designed to allow the sponge to absorb water and use less product.